Center of Baltimore has had, Baruch Hashem, great success. tremendous success and numerous engagements resulted from Rabbi Brull’s tireless work. 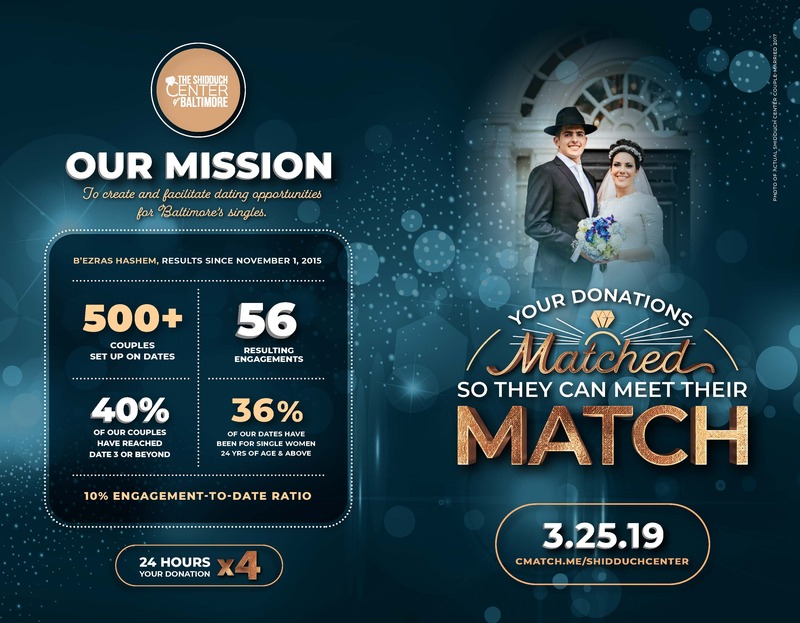 a wide network of connections for the Baltimore community with nationwide shidduch askanim. were generated, with a number of engagements resulting. begun to see significant and impactful growth on top of its successful efforts of the past. working in shidduch parsha related fields. 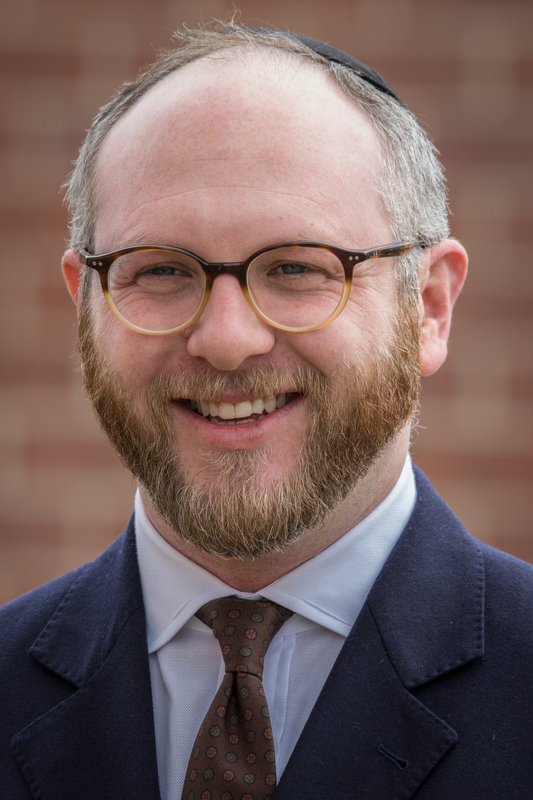 Born in Denver, Colorado, a very young Shlomo Goldberger moved to Baltimore in 1986, along with his parents, Rabbi & Rebbetzin Menachem and Bracha Goldberger, who came to lead Baltimore’s newly formed kehila, Congregation Tiferes Yisroel. Upon completing 4 years of High School learning in Ner Yisroel, Shlomo subsequently learned in The Talmudical Yeshiva of Philadelphia, studying under, and creating close relationships with, both HaRav Shmuel Kamenetsky and HaRav Shalom Kamenetsky. Shlomo finished up his beis medrash learning in The Mirer Yeshiva in Eretz Yisroel, learning under HaRav Rafoel Shmulevitz zt”l. After that time, Shlomo returned to Baltimore to get married and to learn in the Ner Yisroel Kollel, primarily in the yoreh deah chaburah of Rabbi Yaakov Horowitz, Rav of Kehillas Darchei Tzedek. Shlomo has completed 2 of the 3 necessary bechinas for s’micha and is presently working on his final bechina, as well as pursuing a Masters Degree in Social Work with The University of Maryland. Throughout his adult years, Shlomo continues to act as an assistant to his father in Congregation Tiferes Yisroel, giving shiurim and drashas, organizing shul events, and working on shul fundraisers. The Shidduch Center of Baltimore brought Shlomo on board in the fall of 2015, and he has been guiding the organization, with the support of its Rabbinic, Executive and General Boards, since that time.